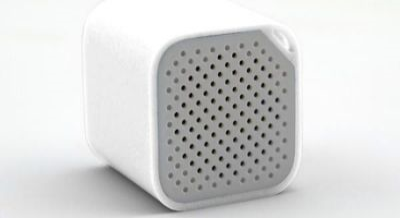 We were offered the opportunity from Viatek to facilitate a review for their My Boom Speaker. My Boom Speaker is a small Bluetooth speaker that is small enough you can take it anywhere. 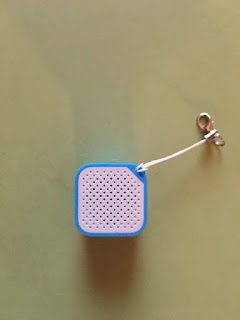 The light blue and white speaker is good for streaming your favorite music or carry-on hands free phone calls. The speaker requires no batteries or plugs. 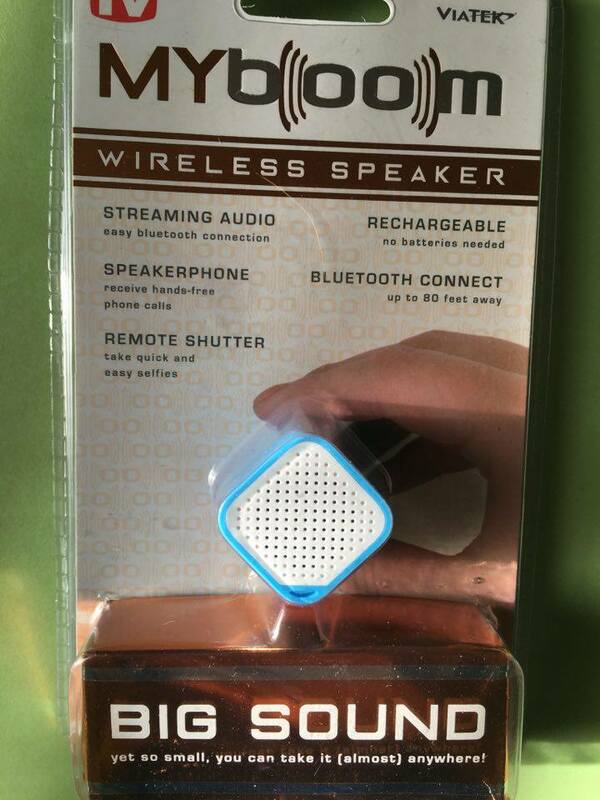 It charges using a micro USB cord that is included with this Bluetooth speaker. 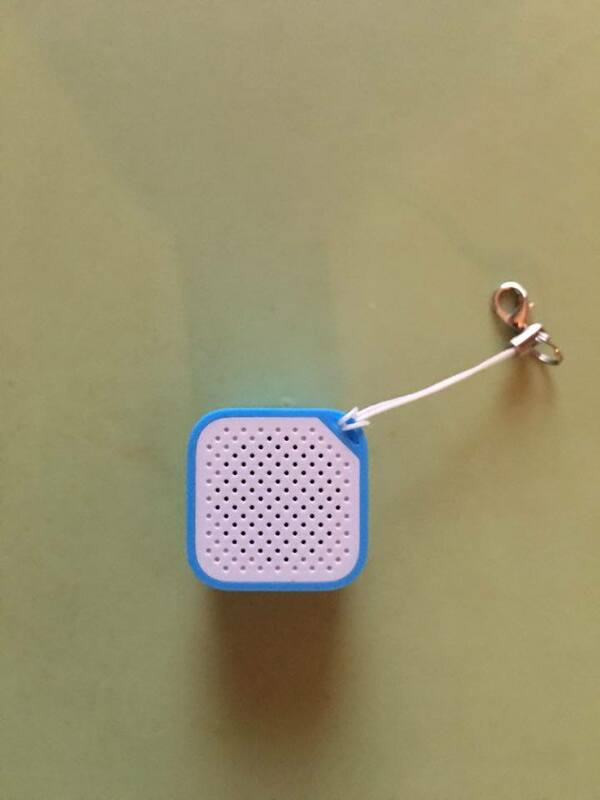 Also included with Viatek's My Boom speaker is a lanyard key Chain. Viatek is a global company and world leader developing and marketing great products. Viatek has wonderful distribution partners in both retail and T.V who enjoy the success of their products and support that they offer their customers. Through initial conception to the final production Viatek's mission is to take those great ideas and make them a reality. You can connect with Via-tech via: Facebook , @viatek , G+ , You Tube , and Pinterest , Instagram , Their Website . Wow! I can't believe how small it is! The perfect item to take along; small and compact and seems to deliver a great big sound! What a small speaker! It looks like something handy to keep on my key chain for my smartphone. I'll have to check it out! That is really tiny!! I don't have anything blue tooth compatible--but I love the idea that you can use it hands free--like in a car. This would be perfect for the older crowd who are beginning to have trouble with their hearing as well as the younger set.